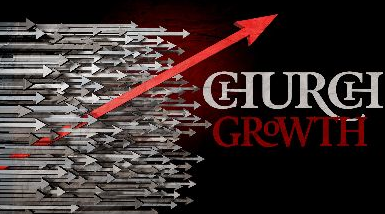 Where does that idea of church growth come from? We believe there is a biblical way to reach seekers, and God certainly does add to the numbers, so what’s to talk about? 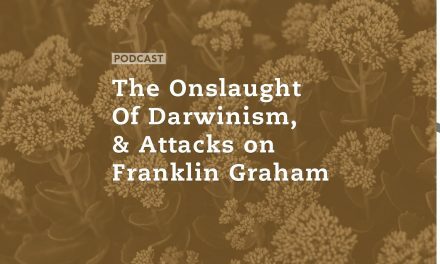 Joining us today is a pastor who frequently speaks against the modern church growth movement, and for good reason: Today’s popular model is nowhere to be found in Scriptures, and in fact might be opposite of how churches are to grow. Chris Quintana is senior pastor at Calvary Chapel Cypress in California. Chris has a love for Bible Prophecy and sees the modern church’s move away from historic Christianity as a indicator of the the last days. Chris also leads Rapture Ready Radio, a two-hour program heard around the world every night of the week.